Tibet University in Lhasa, Tibet. 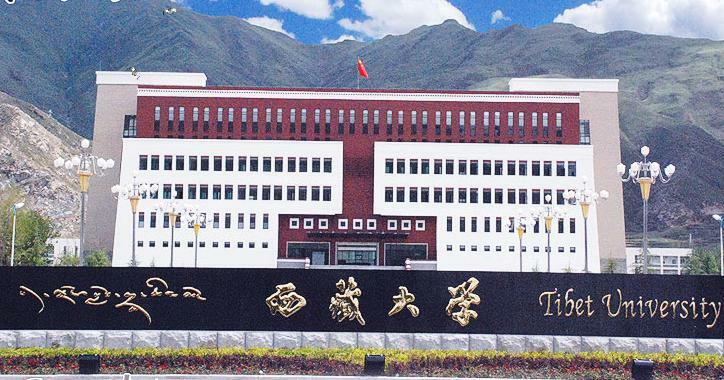 (TibetanReview.net, Dec29, 2015) – More than 6000, or 17.2 percent, of the 36,000 students in the six universities and colleges in Tibet Autonomous Region (TAR) are members of the Communist party of China, reported China’s online Tibet news service eng.tibet.cn Dec 28. The report did not say, however, how many of them were Tibetans. 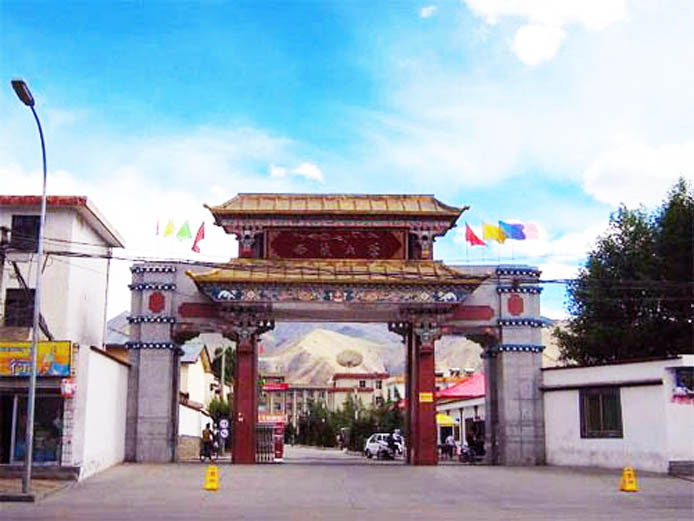 Most of the students in Tibet University in Lhasa, for example, have in the past been said to be Chinese, with Tibetans making up the bulk of the students only in the few traditional Tibetan courses like Tibetan medicine and Tibetan language departments. The report said there were 1574 grassroots party organizations in the TAR’s education system, with 183 of them being college party branches. It added that the TAR’s education system for grassroots party organizations had reached full coverage, with the target of producing junior college party members and party branches among senior students having also been achieved.